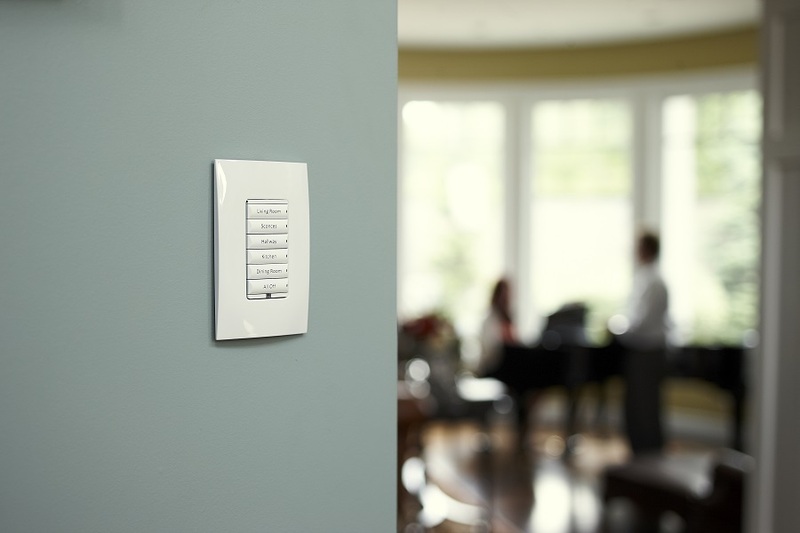 Why are you settling for light switches in your house? Not only are you limited to on and off options, but you can only manage a few lights at a time. A smart lighting control system lets you adjust your lights in a variety of new ways. Through the control options we'll outline below, you can change intensity, color, and color temperature. You’ll also get the opportunity to manage multiple fixtures simultaneously at the press of a button or a swipe on your screen. 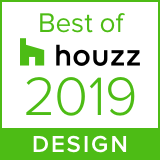 Below we’ll highlight some of our most popular options and show you how they can be great assets in your Wayzata, MN home.